Yes, please. Will very happily peek over this wonderful balcony ledge. 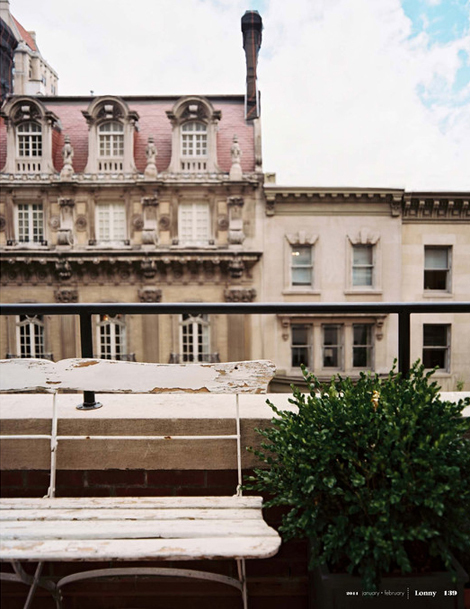 would LOVE this as a balcony too.